Save 10% with a corporate booklet! Thermal experience valid on week days: access to the site, saunas, baths and our relaxation areas. Gift certificates are not for resale. Gift certificates included in corporate booklets are non-refundable, cannot be combined with any other offer, and must be presented upon arrival at the spa. The services are valid for a one-year period following purchase of the booklet. 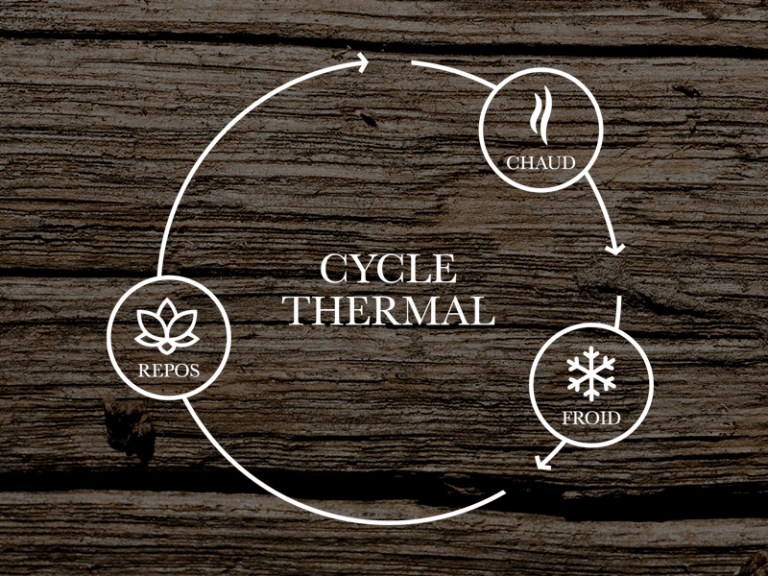 After that period, gift certificates are valid for their monetary value only, and can then be used towards any service offered at Thermëa. 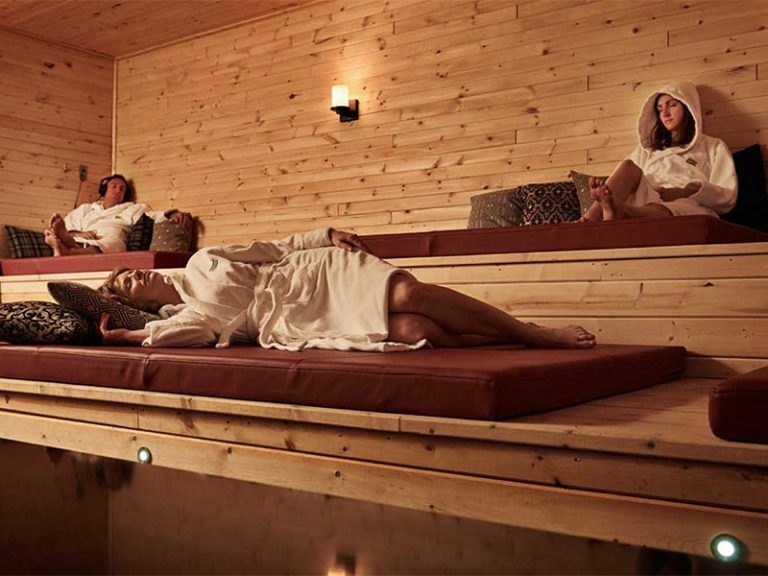 Thermal experience valid at all times: access to the site, saunas, baths and our relaxation areas. 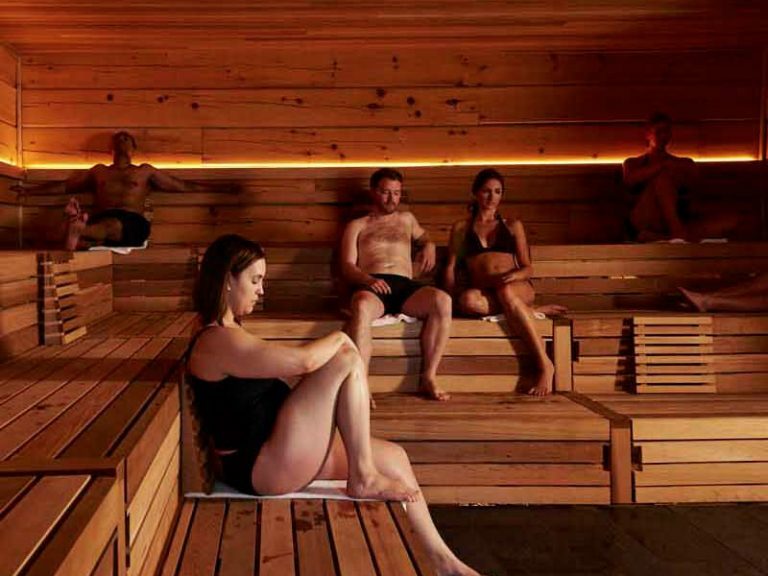 Thermal experience valid 7 days a week: access to the site: Saunas, baths and our relaxation areas. Choice of a 60 minutes classic massage (Swedish, Californian ou Mom-to-be). You will be able to choose the shipping method later. I understand that gift certificates resale is prohibited. * You must accept terms and conditions. Please note that the thermal experience is not recommended for people suffering from heart problems, hypertension, respiratory difficulties, diabetes or angina. You must be 16 years of age or older. 7 days a week, 9 a.m. to 10 p.m.